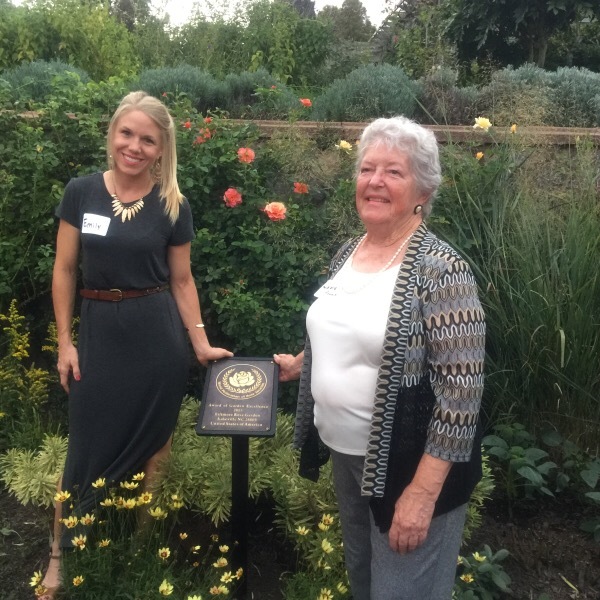 The WFRS ‘Award of Excellence’ recognizes the highest levels of arrangement in the field of rose garden development, maintenance and display. Editors, please note: Photos are available on request to the media contacts on this release. 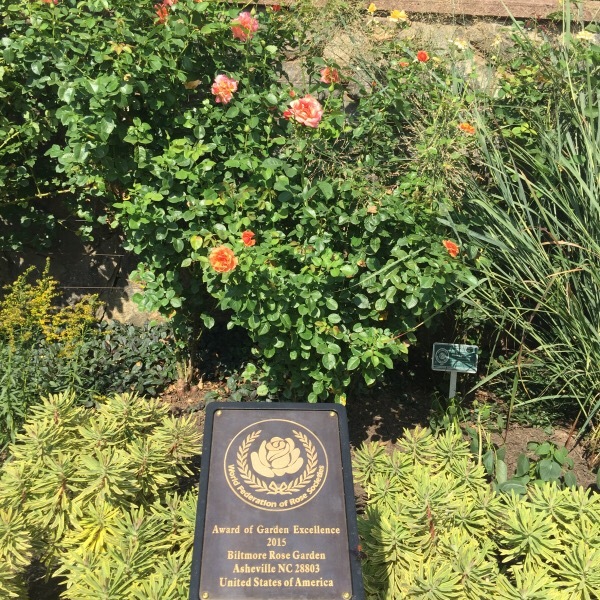 The World Federation of Rose Societies is a federation of the national rose societies of 39 countries founded in 1968 representing rose lovers around the world. Their goal is to expand contact among them and increase the flow of knowledge about the rose. The World Federation of Rose Societies (WFRS) was founded in 1968 in London, England by representatives from the rose societies of Australia, Belgium, Israel, New Zealand, Romania, South Africa, Great Britain and the USA. 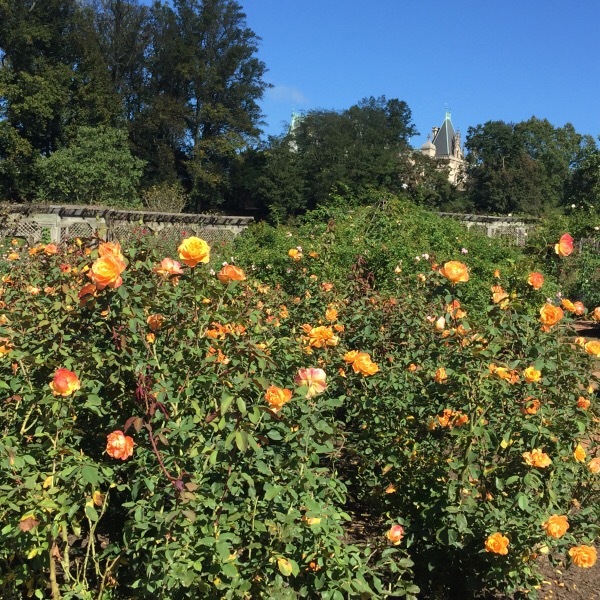 Its stated purpose was to hold international rose conferences and act as a clearing house for rose research. To encourage and facilitate the interchange of information about and knowledge of the rose between national rose societies; To coordinate the holding of international conventions and exhibitions; To encourage, and where appropriate, sponsor research into problems concerning the rose; To establish common standards for judging rose seedlings; To assist in coordinating the registration of rose names; To establish a uniform system of rose classification; To encourage and advance international cooperation on all matters concerning the rose. Such a lovely time and we get real work done too! Win. Win.